Storage In Bags On Poles Beside Planter On Floor And Single Large.. Stock Photo, Picture And Royalty Free Image. Image 56101425. 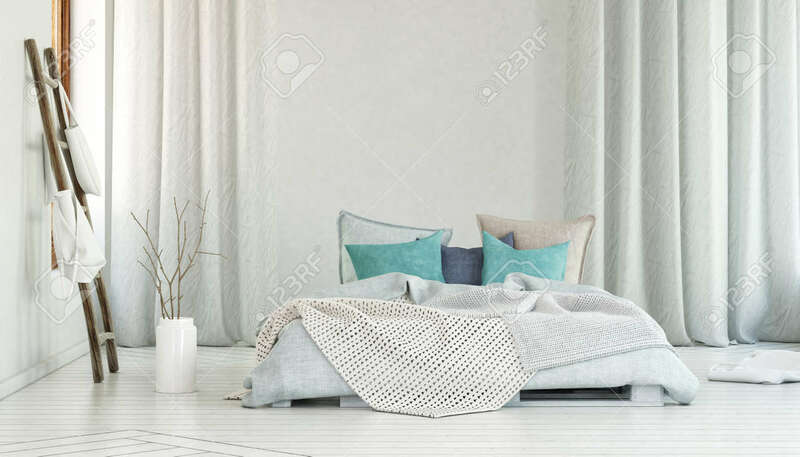 Stock Photo - Storage in bags on poles beside planter on floor and single large bed in room with blue pillows and long white curtains. 3d Rendering. Storage in bags on poles beside planter on floor and single large bed in room with blue pillows and long white curtains. 3d Rendering.